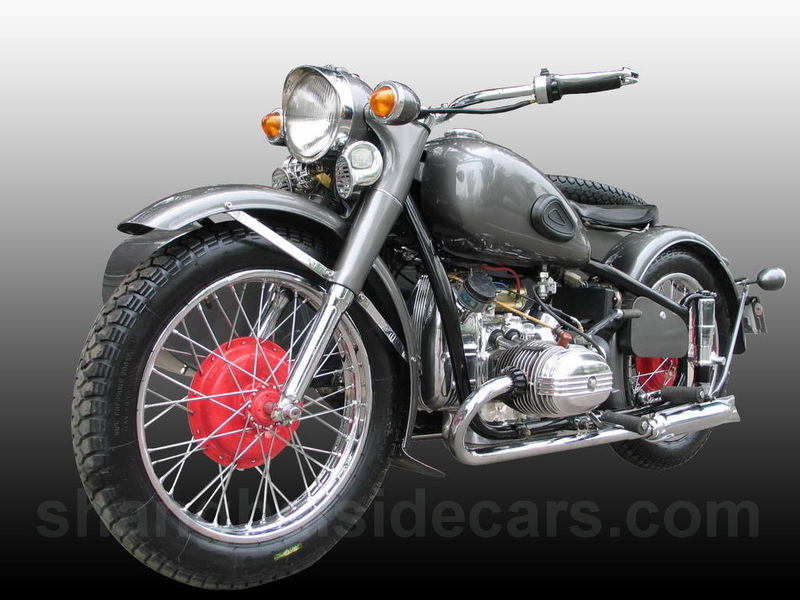 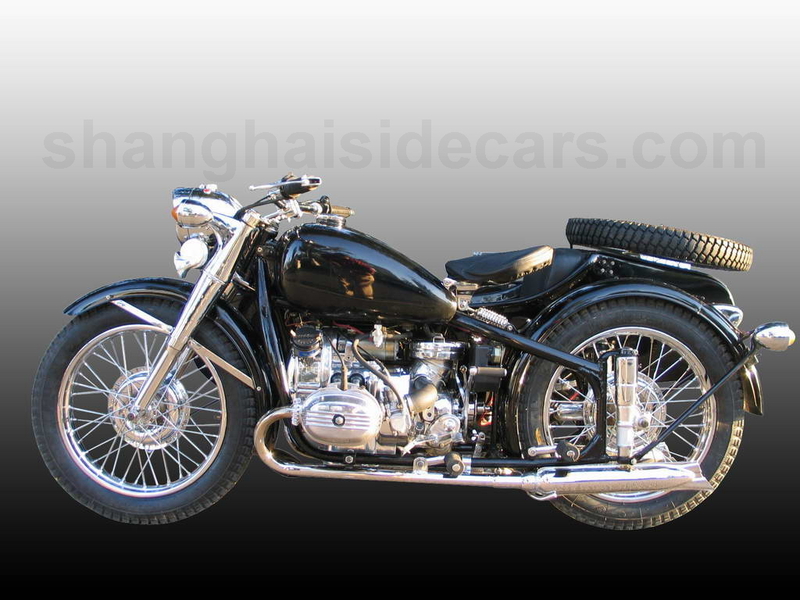 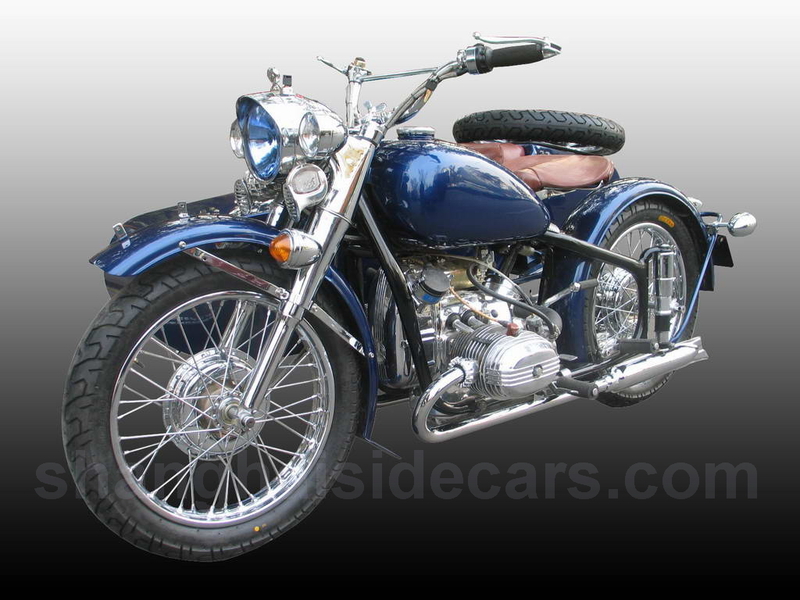 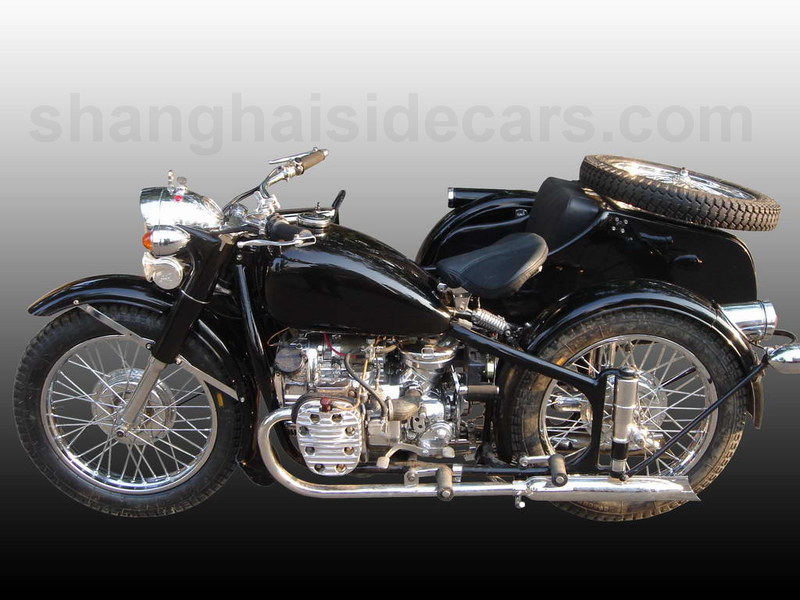 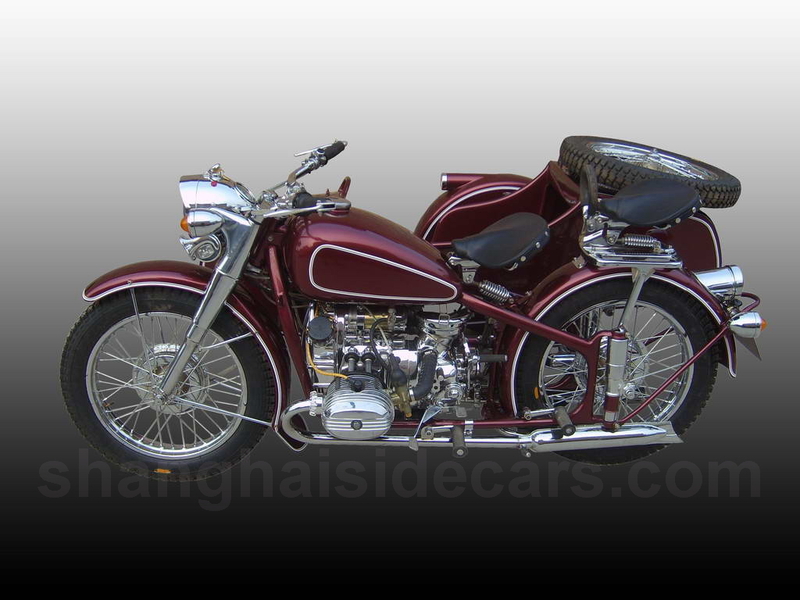 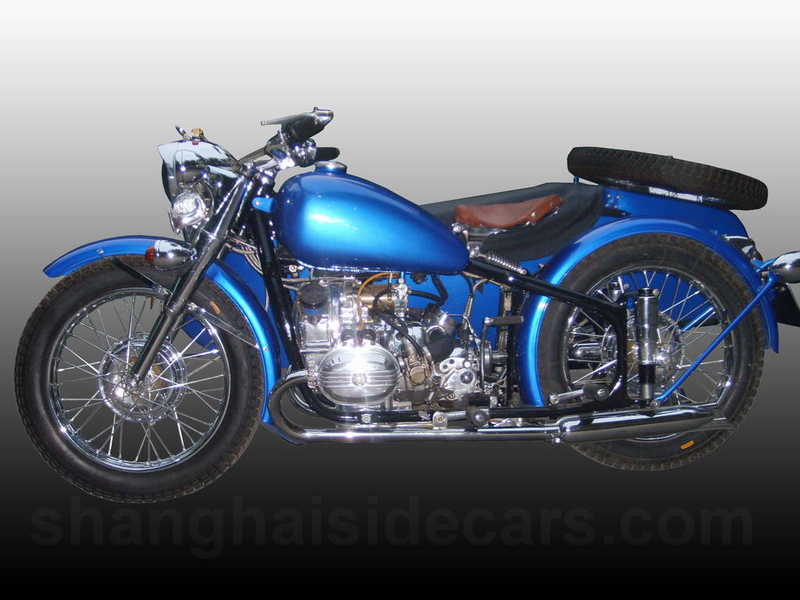 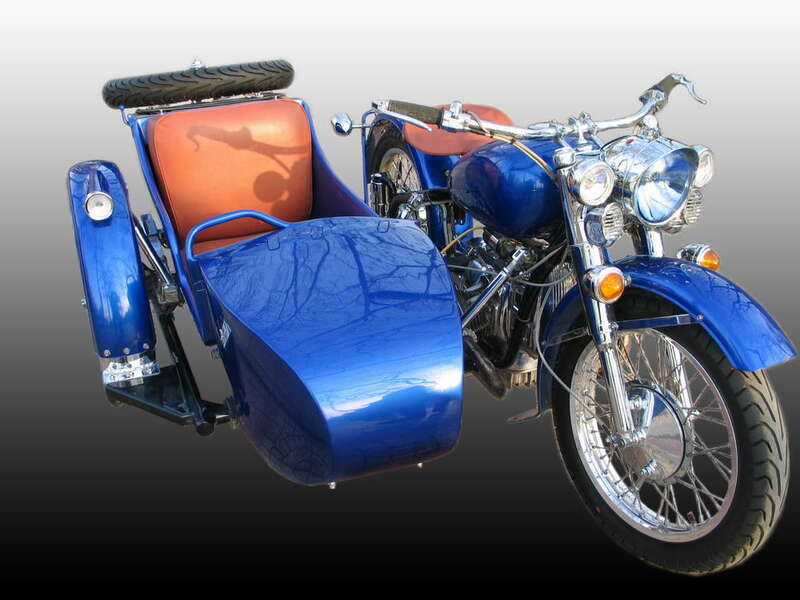 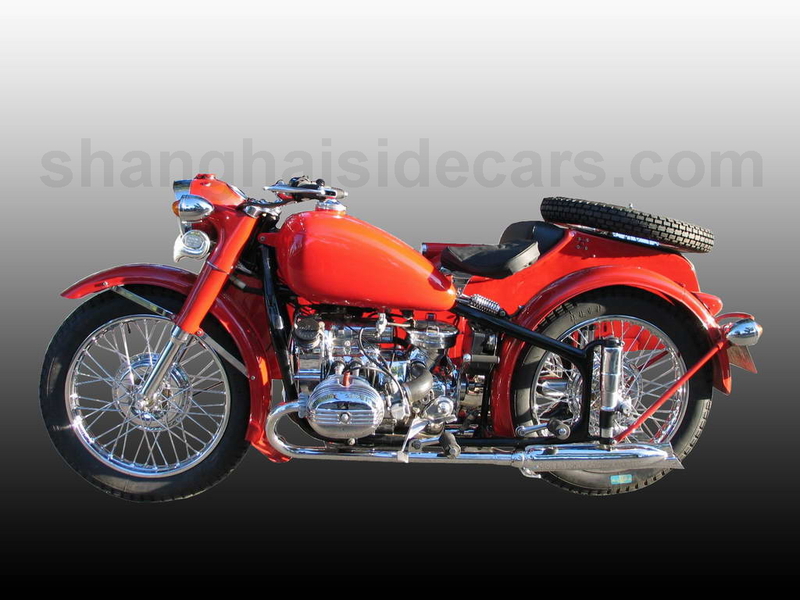 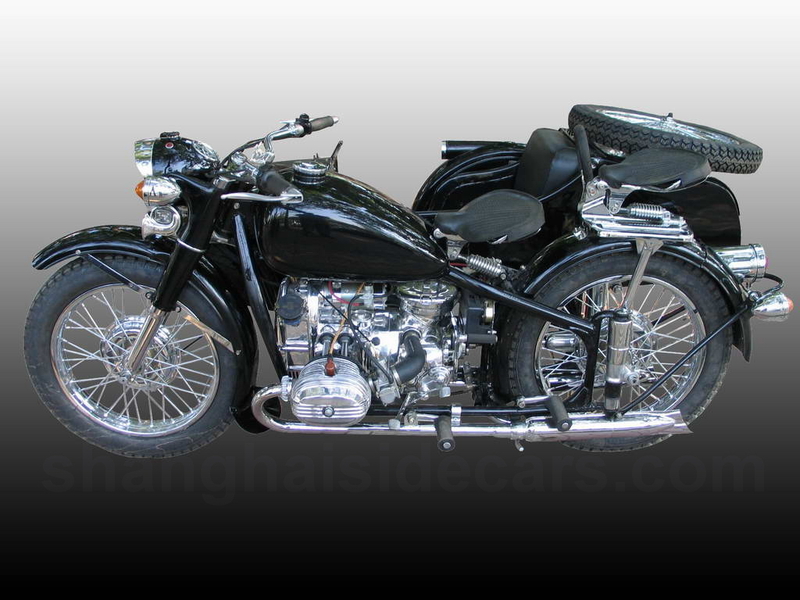 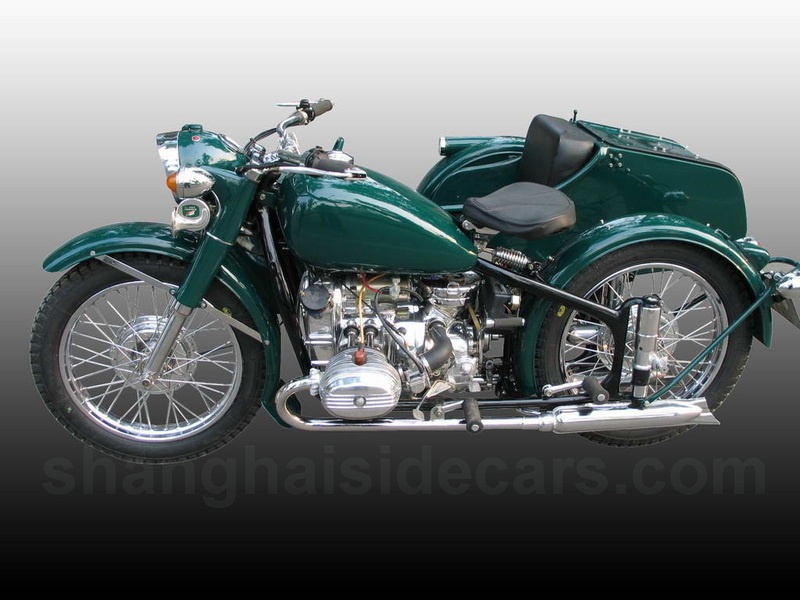 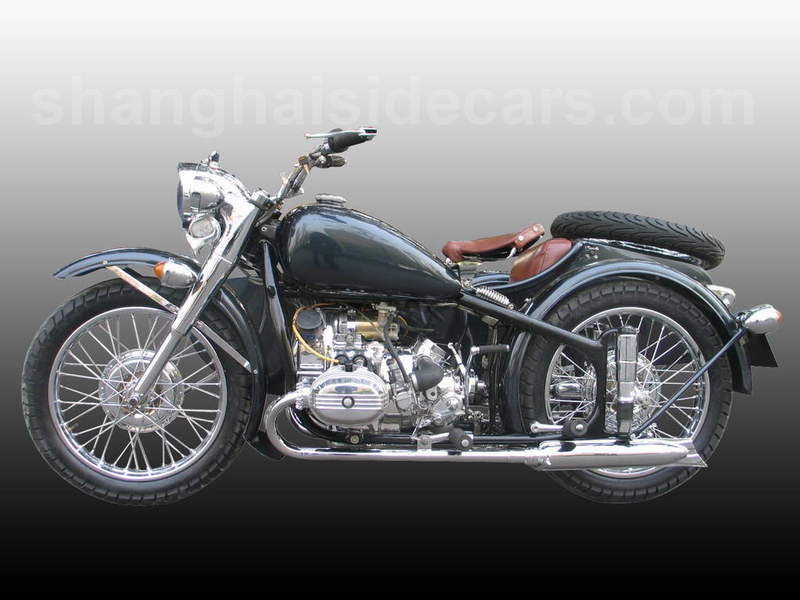 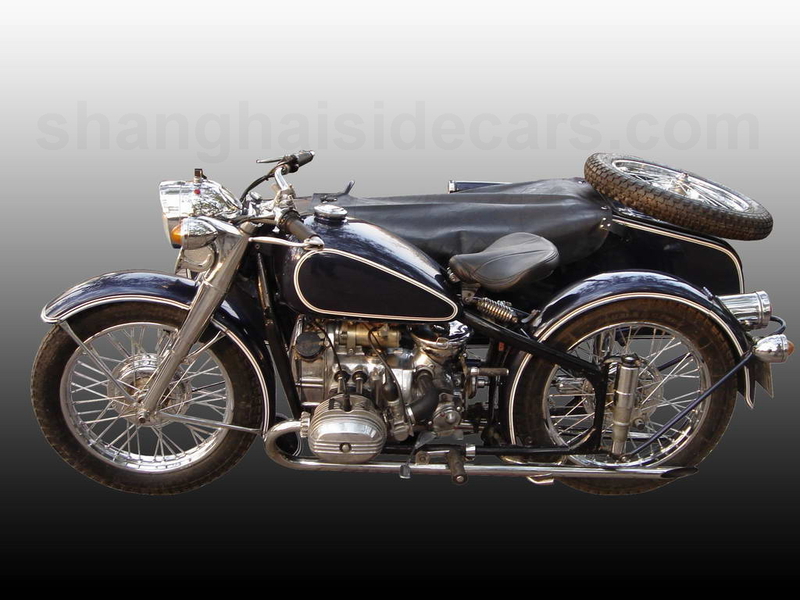 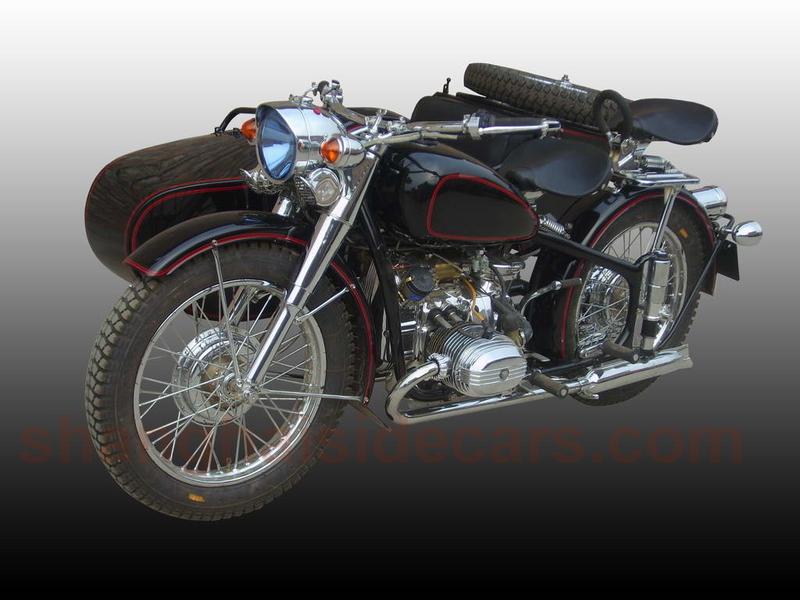 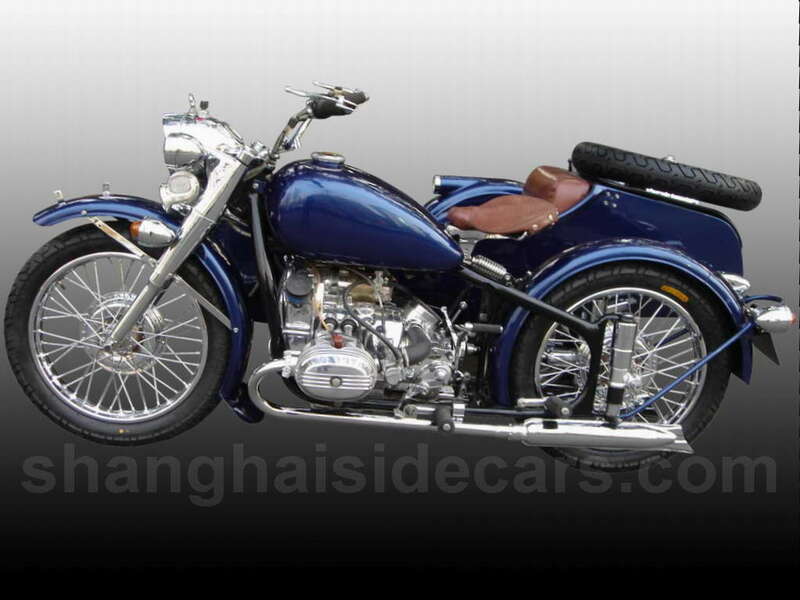 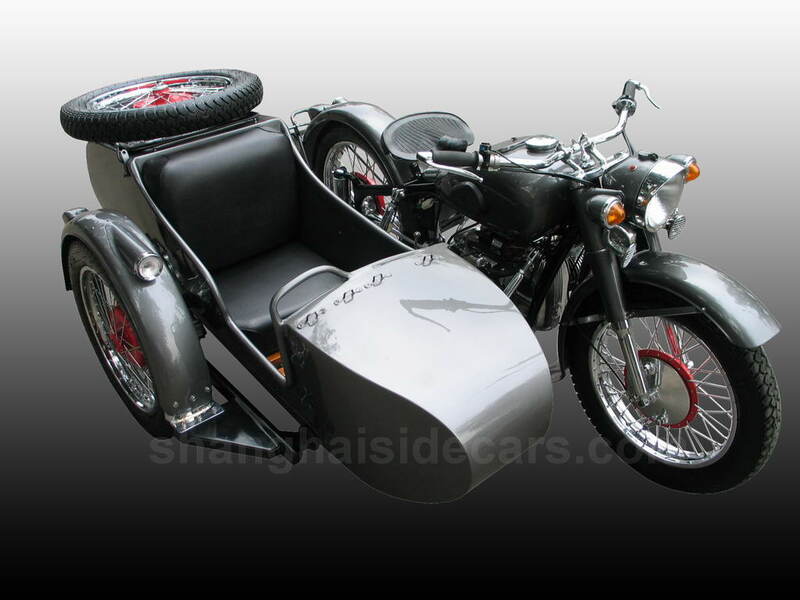 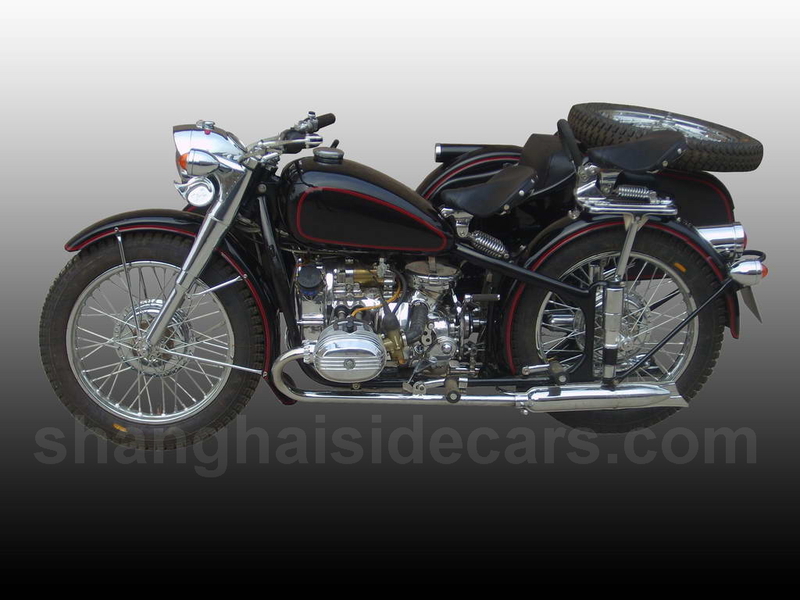 These are the most beautiful Chang Jiang 750 sidecars available. 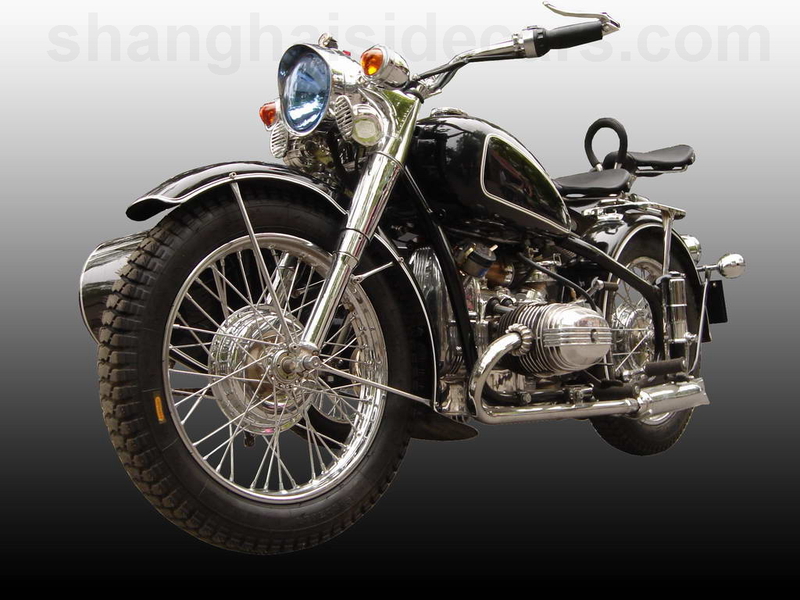 Compare our details and then our prices. 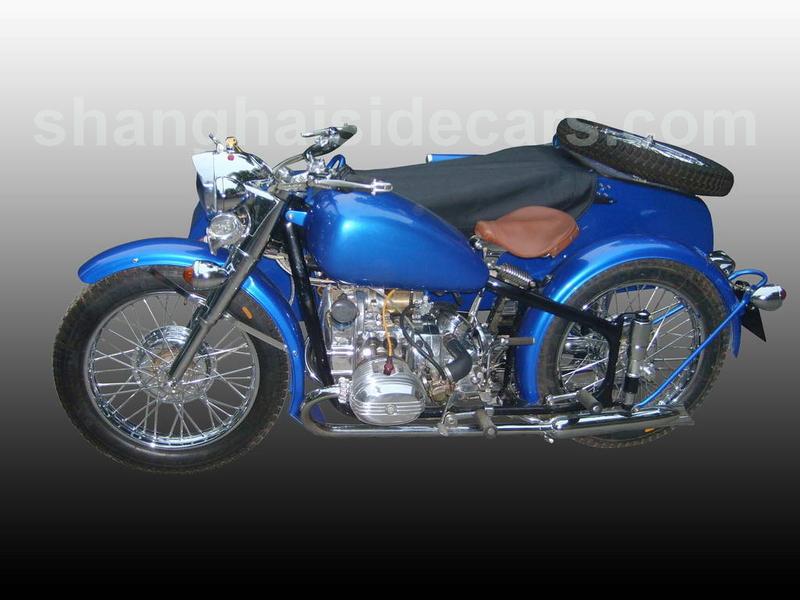 We offer the best quality and attention to details. 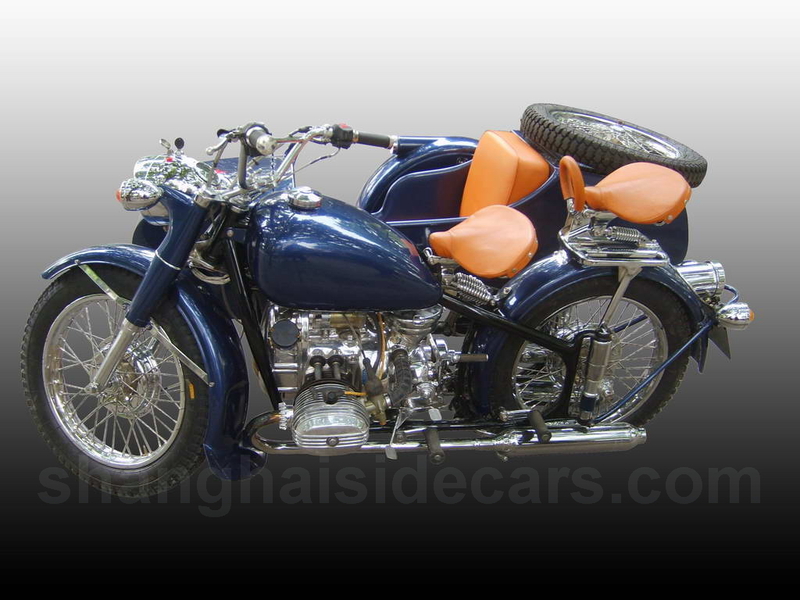 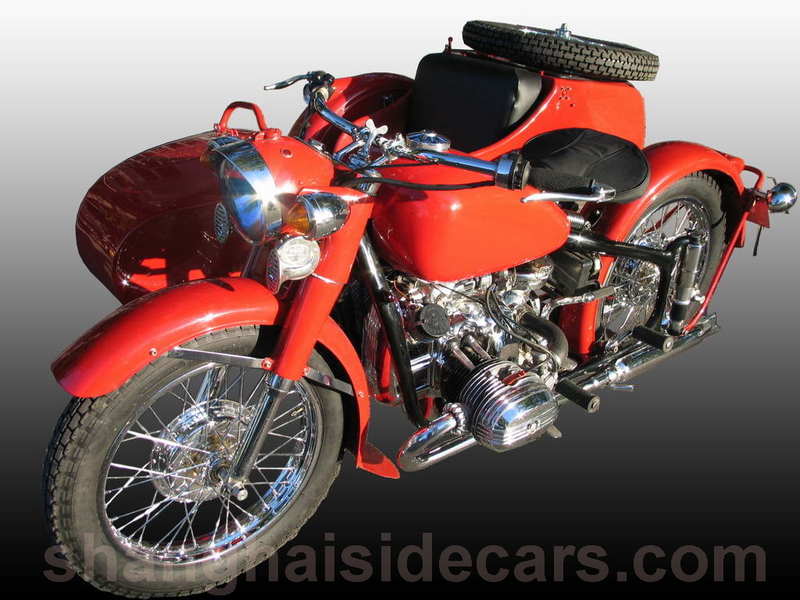 Super polished engine, imported bearings, tapered steering bearings, aluminim rims and stainless spokes, excellent quality chrome that does not rust, braided cables, hidden electrical system, smooth weld joints, custom leather seats, flawless paint job. 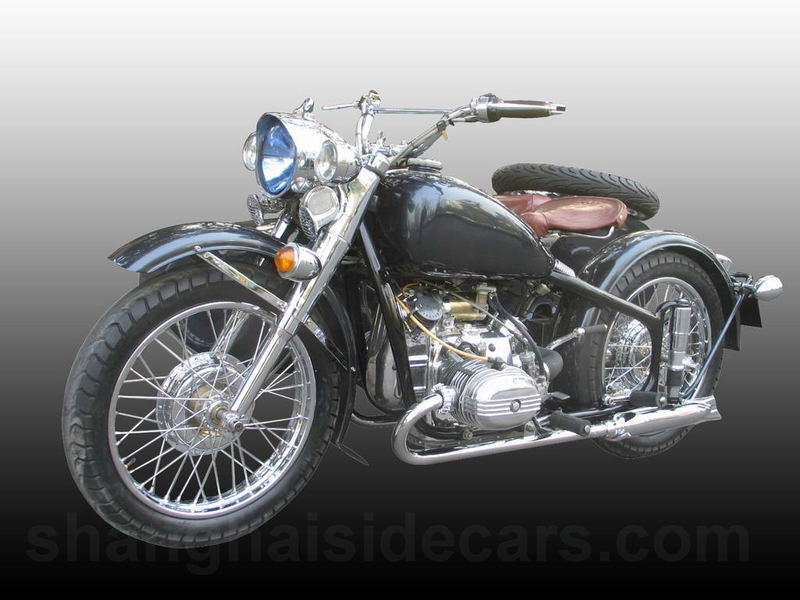 Importantly our premium restoration are up to 60% less expensive then our competitors, and if you compare you will see that our restorations are of the highest quality.